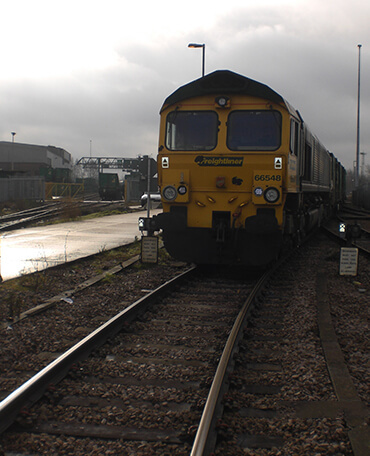 Through the pre sale and due diligence processes Railfreight Consulting provided advice on the recent sale of Freightliner Limited. We worked as a Technical Advisor supporting the development of a business model for pricing purposes and providing a qualitative assessment of the business and sale documentation. Our deep knowledge of the UK market place and the operational cost model of managing a Freight Operating Company enabled us to give detailed, expert insight into the future prospects of this business.